Actor Conrad Veidt will forever hold a place in popular culture following his performance in The Man Who Laughs (1928), which inspired the appearance of Batman’s nemesis, the Joker. 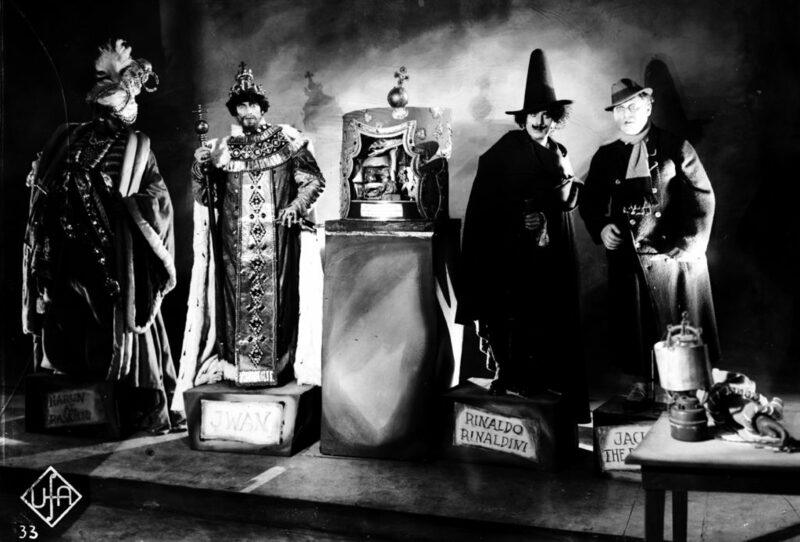 However, he had a significant career during the Weimar era, appearing as the murderous somnambulist in The Cabinet of Dr. Caligari, and the similarly fantastic Unheimliche Geschichten (Richard Oswald, 1919) and The Hands of Orlac (Robert Wiene, 1924). 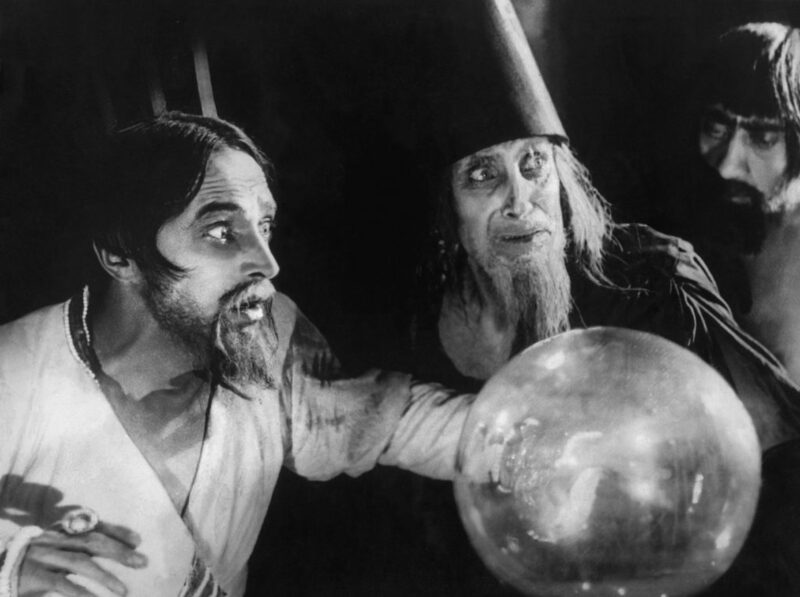 He once again shows a flair for genre in this enthralling anthology film in which a young poet is hired to write backstories for models including Ivan the Terrible and Jack the Ripper, each depicted in different styles and moods.